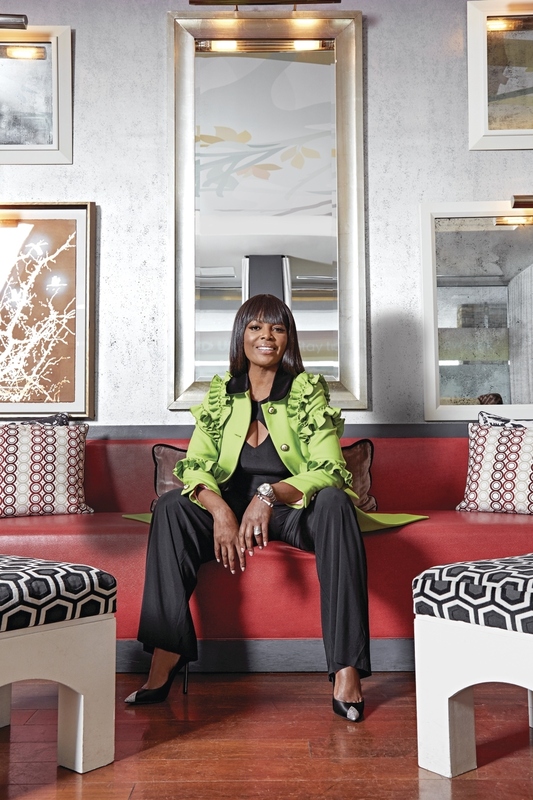 Catherine Brewton, vice president of creative of Broadcast Music Inc., knows music—but she also knows business, giving back and what luxury really means. 1. My business mantra is... put people that you employ in a position to lead, as well as to follow you as a leader. 2. The soundtrack to my life is… inspirational, hopeful, fun, and it feeds the soul. I wake up to music and go to sleep to music. My favorite era of music is the ’90s. I often listen to a lot of ’90s artists that include Whitney Houston, Mariah Carey, Boyz II Men, Michael Jackson and Sinéad O’Connor. 3. If I wasn’t in music, I would love to… be a full-time philanthropist. I am fond of Camp Sunshine, Boys & Girls Clubs of Metro Atlanta and Hosea Feed the Hungry. I’m also the chairman and founder of Hope for Harvest (hopeforharvest.‌org), a 501(c)(3). We assist the community in Charlotte with a mission to help underprivileged children and the homeless. 4. The luxury I feel that’s worth every penny is… vacation! I am planning a trip to South Africa that will include a wine tour, visiting Cape Town, a private tour of Nelson Mandela’s estate and some time in Johannesburg. Every year, I plan two international trips, one of which will be a new country I’ve not visited before. 5. My favorite place to think in Atlanta is… Chastain Park. We spend so much of our lives in cars and indoors; Chastain Park provides me a great place to think and exercise. I also enjoy seeing the kids play outdoors, doing activities like baseball and football.